Ideal for small quantities of moulding, coloring or dipping in chocolate. Dutch made with a 8kgs or 15kg capacity, stainless steal 304. 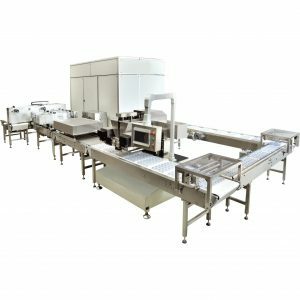 Moulding machines are specially designed to fill tempered chocolates into moulds to make pralines, tablets, bars and hollow figures. 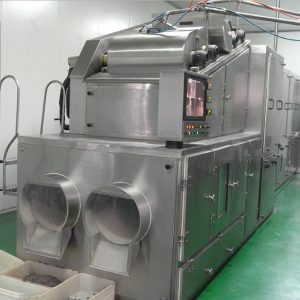 a smaller table-top chocolate moulding machine model with a capacity of about 8-15 kg chocolate. 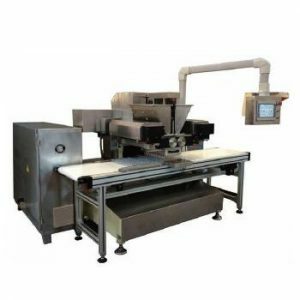 Our company stands tall among the preeminent Manufacturers, Suppliers and Exporters of Chocolate Moulding Machines. The machines we make available are manufactured in adherence with international quality standards. These are available in different specifications in order to meet the diverse requirements of the buyers. The entire range of the machine is reasonably priced by us.